the vilafonte wine blog: Hooray! 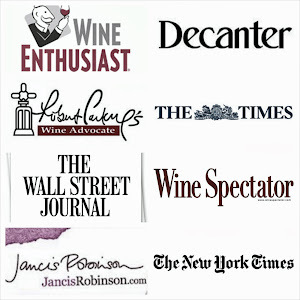 We are in the Top 100 wines in the world - again. Hooray! 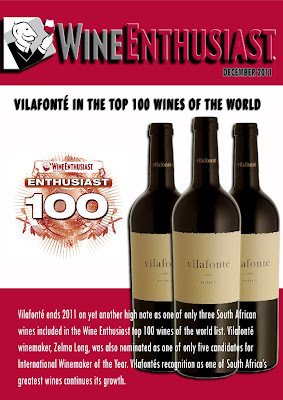 We are in the Top 100 wines in the world - again.